18 Holes of Golf, Skills Challenges, Luxury Yachts, and Necker Island! A unique event combining 18 holes of golf at Clearwater Bay Golf Club followed by fun and skills challenges in and around Hong Kong harbour to win your way to Necker Island! Experience unique golf challenges the likes of which Hong Kong has never seen. 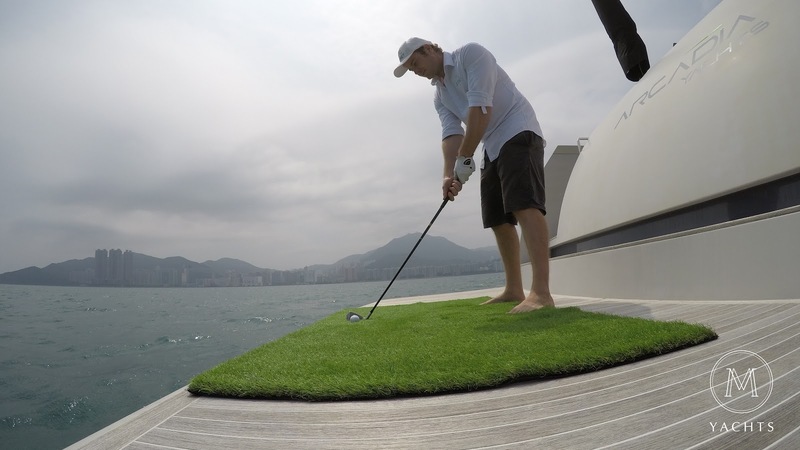 With tee boxes on the back of each yacht and floating greens around HK harbor, push your golf skills to the extreme! 3 of the 9 creative golf challenges will involve hitting off a specially designed tee box on the back of a yacht onto floating greens. Each of the three holes will be 50, 100 and 150 yards respectively. Points will be awarded for hitting the green and extra points if you make the ball stay on the green. The Bunker challenge is exactly how it sounds, a short bunker shot from the beach into a round target zone. The closer your ball lands to the middle, the more points you score. 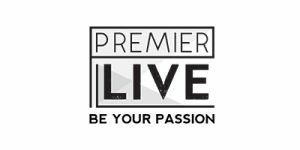 The infamous Premier Live Watermelon Challenge involves hitting a low punch shot from a tee mat just 20 yards from dangled slices of watermelon. Fire the ball through the watermelon to score points! All golf balls are environmentally friendly and bio-degradable.